Provide comfort for the family of Tracey Peacock with a meaningful gesture of sympathy. Tracey Paul Peacock, 71, of Tillar, AR passed away Wednesday, December 12, 2018. He was born in Kelso, AR on February 11, 1947 to the late Paul Silas and Maudie Leia Wynn Peacock. Tracey served in the United States Army and he was an industrial electrician. When he was younger he enjoyed hunting and fishing but later in life he just enjoyed being outdoors and taking care of his dogs. He loved his family. Other than his parents he was preceded in death by his brother John Milton Peacock. Survivors include his daughter, Jamie Peacock of Charlotte, NC; sisters, Barbara Montgomery and her husband Billy of Bastrop, LA and Renaee Smith of Monroe, LA; brother Joseph Peacock and his wife Vickie of Plumerville, AR; grandchildren, Charlotte Hoffman and Tyler Hoffman. Visitation will be 1-2 pm Sunday, December 16, 2018 at Griffin-Culpepper Funeral Service in McGehee, AR. Funeral services will follow at 2 pm in the funeral home chapel with burial at McGehee cemetery. 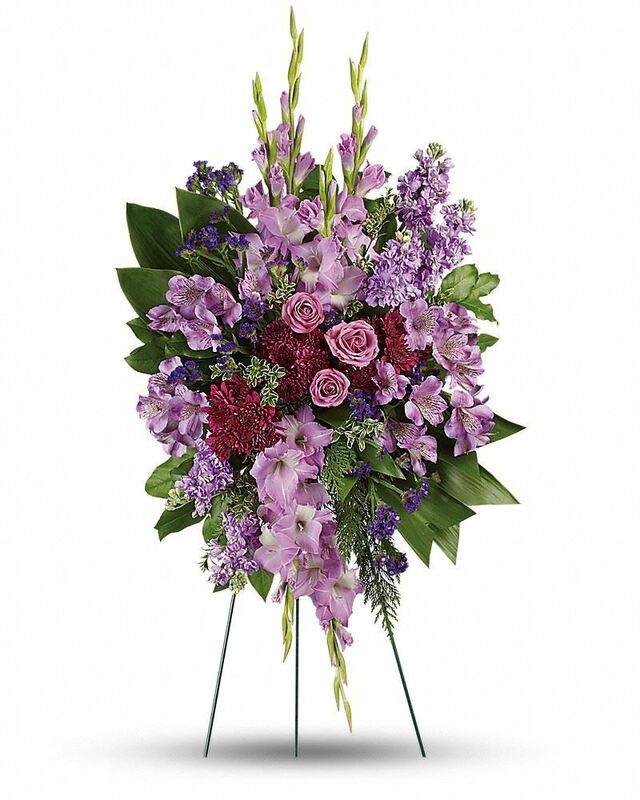 To send flowers in memory of Tracey Paul Peacock, please visit our Heartfelt Sympathies Store. We encourage you to share your most beloved memories of Tracey here, so that the family and other loved ones can always see it. You can upload cherished photographs, or share your favorite stories, and can even comment on those shared by others. Lesia Brockell and Kathy Evans have sent flowers to the family of Tracey Paul Peacock. To the Peacock family, Tracy was a nice person and he will be miss. Sorry for you all lost may God comfort you during the difficult time. Tracy was a friend to me at a time when I really needed one. He always had a smile on his face and never had an unkind word for anybody. He will be missed. Lesia Brockell purchased flowers for the family of Tracey Peacock. 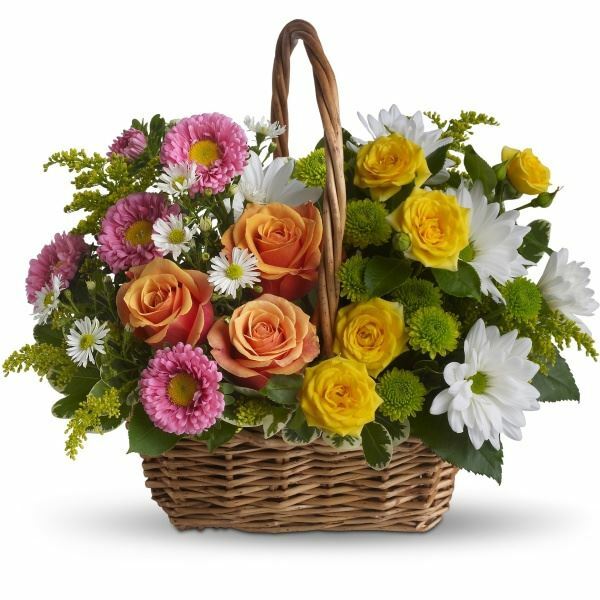 Kathy Evans purchased the Sweet Tranquility Basket for the family of Tracey Peacock.